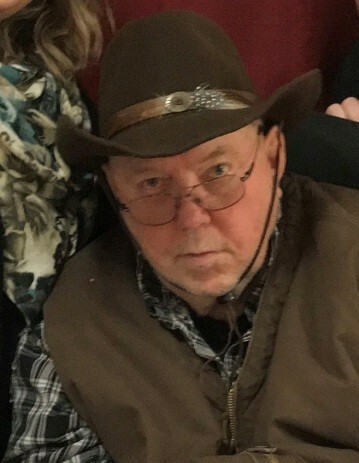 Michael “Mike” P. Germer, 73 years of from Moscow, Idaho passed away peacefully on March 21, 2019 as Aspen Park of Cascadia in Moscow, ID. 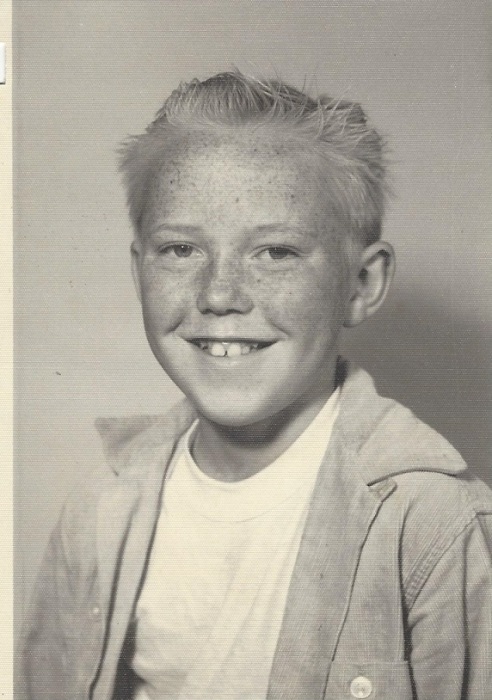 He was born on March 28, 1945 in Moscow, Idaho to Paul and Mary Germer. Mike was the youngest of seven children, he joined George, Leonard, Florence, Elwin, Ethel “Rene” and Esther. The family shared many adventures at the family farm in Potlatch, Idaho. 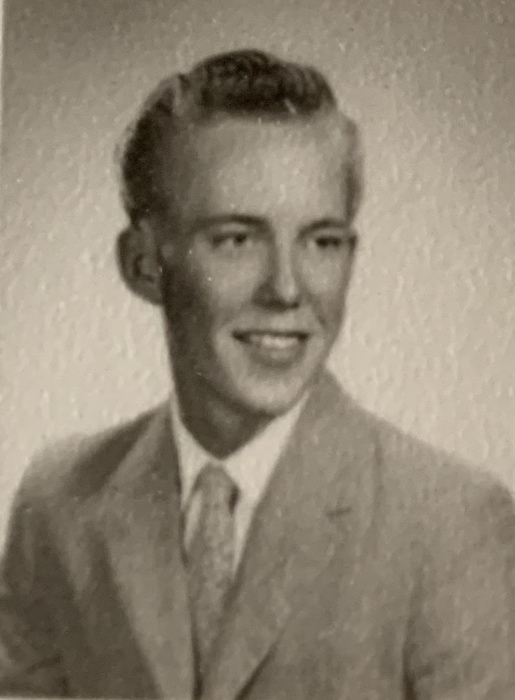 Mike attended school in Moscow through third grade and then moved to Potlatch, Idaho where he completed his education and graduated in 1963. Mike joined the U.S. Air Force in the fall of 1963 and served four years with time spent in Texas, France and Germany. While in the service, he worked as an airplane mechanic and was honorably discharged in November of 1967. After being discharged, he returned to Potlatch, Idaho to be near his family and met his future wife Donna Carbuhn from Palouse, WA in 1967. The couple were married on June 6, 1970 at Palouse, WA. Mike and Donna moved to Moscow, Idaho and welcomed three children Randy Germer, Laurie “Germer” Quiring, and Corey Germer. They made their home in town until 1978, when they moved to the small family farm at the base of Moscow Mountain. The family enjoyed living in the country amongst many close friends and neighbors. Family was the most important thing for Mike along with telling a great story and making the most of any opportunity to have a great time. Mike and Donna later divorced but remained friends and great support to each other. Mike worked various jobs until starting at Central Pre-mix in 1970 in Moscow, Idaho, then went to work for Lewiston Pre-mix in Moscow, when that company was sold he worked for Twin-City Pre-mix, later returning to Central Pre-mix and was there until it became Pre-Mix Inc. Mike worked at Pre-Mix Inc. until his retirement in 2006. 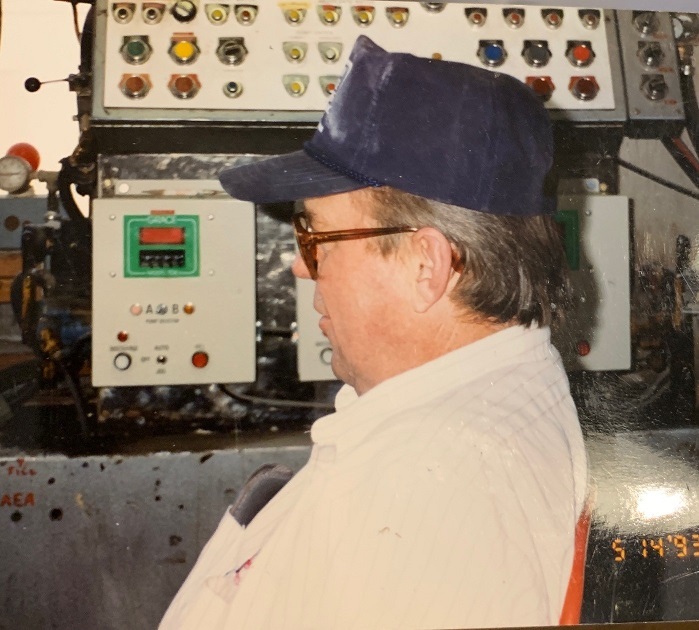 He made many lifelong friends throughout his career in the concrete business. He enjoyed life to the fullest and anyone that new him knew and adventure was always around the corner. He liked off-road adventures before it was popular, family adventures to cut firewood which often ended with a great story to tell. 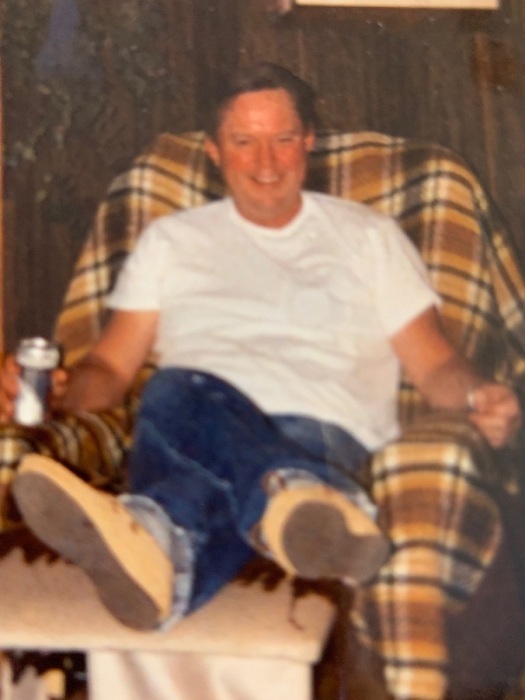 Mike enjoyed hunting, fishing, camping and anything that included his family and friends. There are many stories that can be told about his late night visits to those he loved the most. 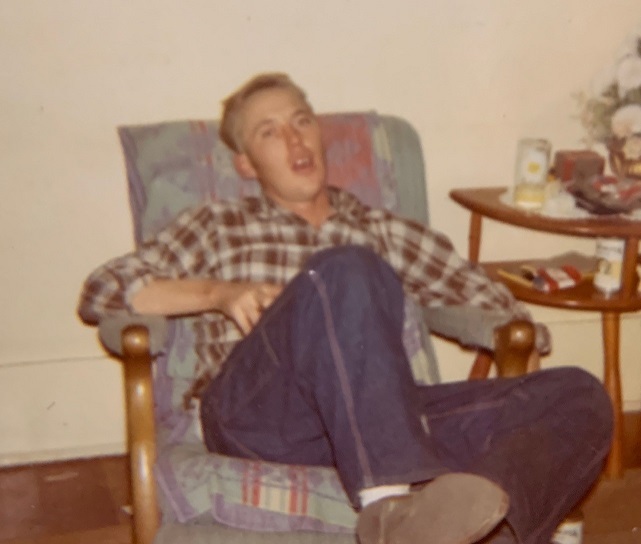 Mike is survived by his brother Leonard (Markie) Germer of Central Park, OR and Elwin (Hazel) Germer of Lewiston, ID and his children Randy (Karon) Germer, Laurie (Mike) Quiring, Corey (Kacey) Germer and his 5 grandchildren (Gerald Germer, Alex Larson, Cody Germer, Brandon Germer and Aaron Quiring) and his 4 bonus grandchildren (Cody, Calie, Hayli and Hannah) and two great-grandchildren (Braylee and Lukas). A graveside memorial service will be held on Friday, March 29, 2019, 3:00 P.M. at the Viola Cemetery with Pastor Kathy Kramer officiating. Military Honors by Potlatch Post # 10300 VFW Potlatch, ID and the United States Air Force Honor Guard . 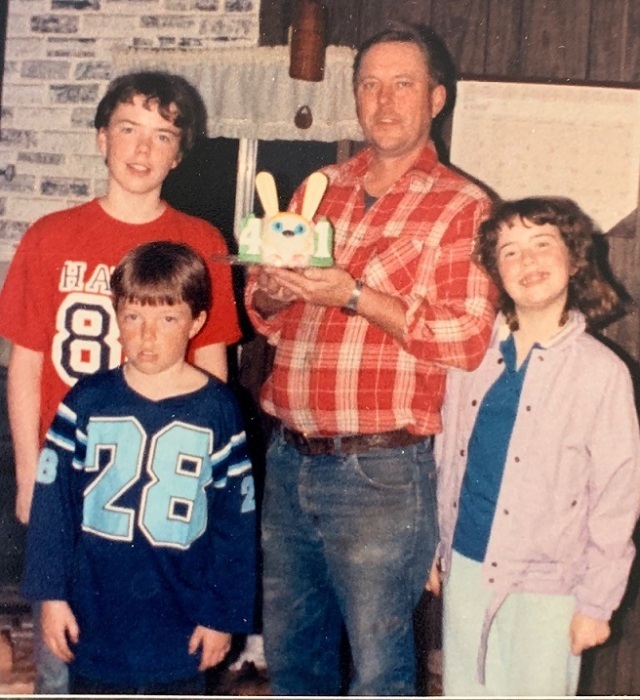 The family invites all family and friends to a dinner and time to share stories, celebrating Mike’s grand adventures at the Log Cabin at Potlatch following the service.